Our venerable Cumberland sausage made with Gluten-Free ingredients! Here at Parker's we understand some of our customers are on restricted diets, and so we are always looking for ways to bring our biggest products to those unfortunate souls. 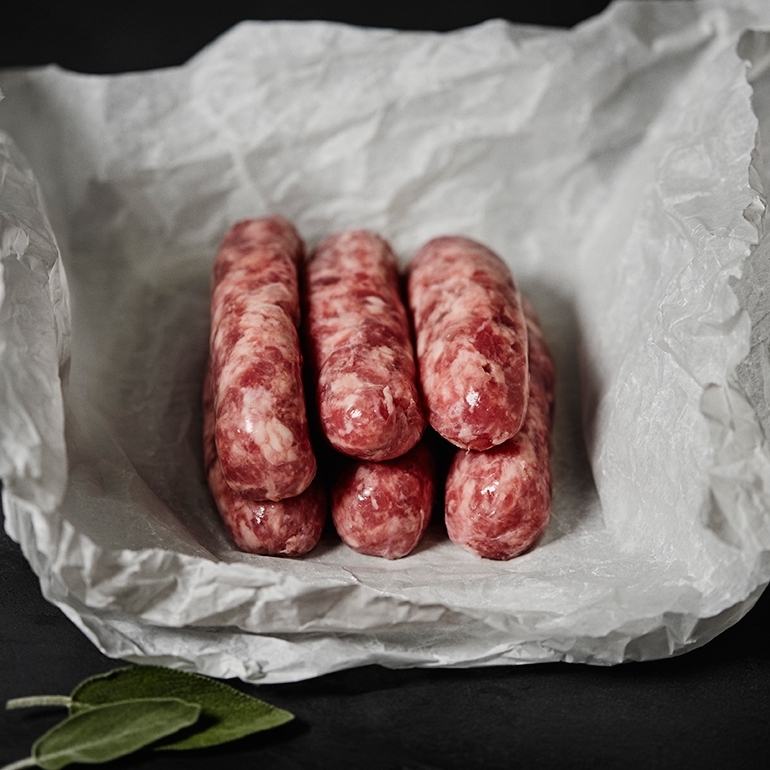 As one of our most popular sausage varieties the Cumberland was top of the list, and now we're happy to introduce the gluten-free version! 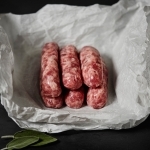 Made with all-natural casings, prime local pork and imported seasonings from the United Kingdom, this Lord of the sausage world is a sure-fire hit!